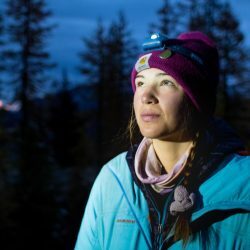 While you do not have to be a gifted athlete or in peak physical condition to attend an Outward Bound course or go on an extended outdoor expedition, you do have to prepare for the challenges that physical activities in the wilderness bring. 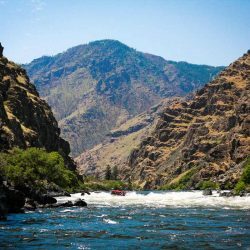 Whether you are paddling a canoe or kayak for six hours, backpacking with a 50lb pack for 10 miles or scaling a rock wall, you will be pushed and rewarded on many levels. 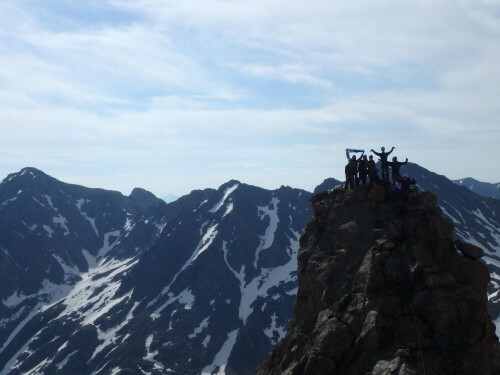 A group of students make it to the summit in the Colorado Rockies. Whatever outdoor adventure you have planned, we have created a guide on how to get in shape and physically prepare yourself for what’s to come. This is an excellent opportunity for you to get outside, get fit and explore your neighborhood’s parks and recreation areas. A great way to physically prepare is to adopt healthy eating habits and focus on staying hydrated. Get plenty of rest the week leading up to your expedition. Reduce consumption of fatty foods, excessive alcohol (for those 21 and older), and caffeine. If you use tobacco or tobacco products, it is essential to quit before embarking on your expedition. 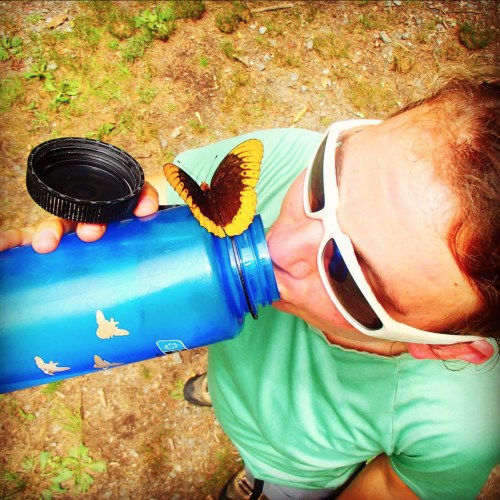 A student stays hydrated while on course in North Carolina. To prepare for your expedition, focus your training program on increasing your body’s capacity to maximize oxygen intake. This will increase the capability of your heart and circulatory system to supply blood and oxygen to all organs and tissues. Start with an aerobic activity that you enjoy, such as running, bicycling, skating or swimming. When done for at least 30 continuous minutes, these activites stimulate heart and lung activity. Try to exercise at least three times a week, with five or six times a week being your goal. Stretch and workout with light weights to maintain flexibility and build strength. Hike with a weighted backpack. Start with 20-30 lbs., then build to 50+ lbs. Start out by hiking a couple of miles on hilly terrain or stairs, and then increase your intensity and mileage as you gain strength and endurance. 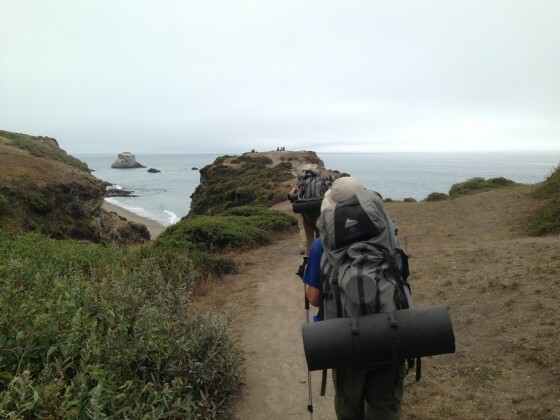 On course, you can expect to carry a backpack that weighs approximately 40 to 55 lbs while hiking for distances between five to 15 miles per day. 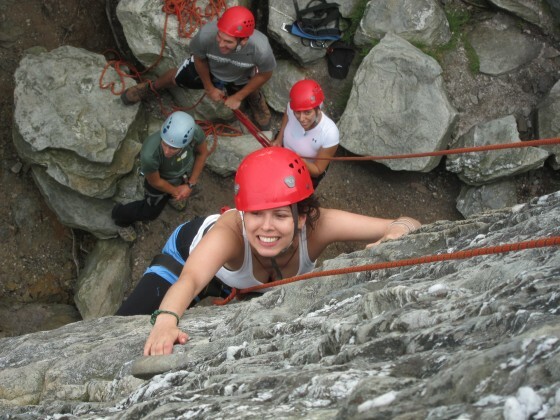 A student tries her hand at climbing on an Outward Bound course. While many of our students have never rock climbed before course and no prior experience is necessary, there are a few ways to train beforehand. Climbing indoors at your local rock climbing gym is the best way to prepare for climbing outdoors. If climbing at a gym is not available, substitute pull-ups, sit-ups and strength training with weights. 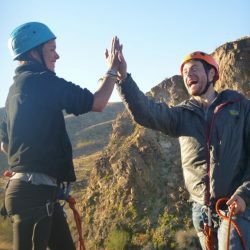 On course, you will practice knots, climbing and belay techniques as well as safety procedures. 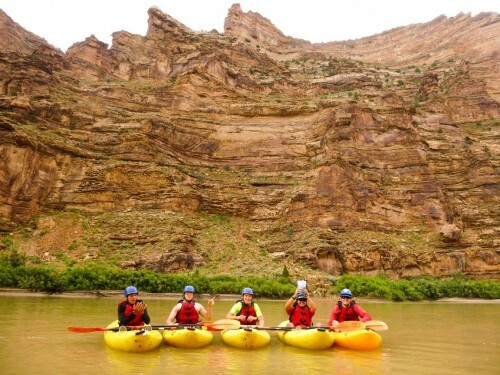 A group of students kayak in Desolation Canyon in Utah. Exercise physiologists agree that in order to develop aerobic fitness, you must get your heart beating faster than normal. Efficient training is not dependent upon the speed your body moves, but rather on the number of times your heart beats per minute (take your pulse for 6 seconds and multiply by 10). Exercise too slowly and all you’re doing is burning calories, too fast and you run the risk of burning out. The key to aerobic fitness training lies in moderate effort. A common rule of thumb is to increase your resting heart rate to your Target Heart Rate (THR), a number derived by subtracting your age from 170 (170 – Age = THR). This formula approximates the number of times your heart should beat per minute in order to optimize your workout. Maintain this level (which will end up being in the range of 120 to 150 beats per minute) for a minimum of 30 minutes, three to five times a week. Be careful – avoid injury and consult your physician before beginning this or any exercise program. Aerobic Activities Indoors: Stair climber, stationary bicycles, rowing machines, aerobic classes, yoga, team sports or swimming. Aerobic Activities Outdoors: Running, hiking, power walking or cross-country skiing. Hilly terrain is best. If hills are not available to you, integrate a section of stairs (buildings, stadium bleachers, etc.). Strength Training: Supplement the above with weight training or sit-ups and push-ups. Focus on building strength in your legs and supportive muscles of the back, shoulders and stomach. If you haven’t yet signed up for a course, you are missing the first step! A life-changing experience awaits you. To find the extreme and wonderful place that’s right for you, go to www.outwardbound.org or call 866.467.7651 to speak with an admissions advisor today.